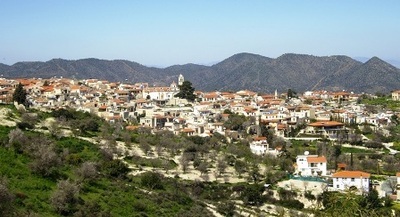 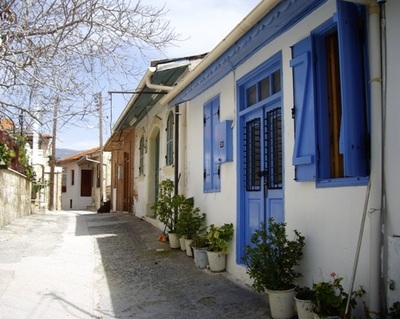 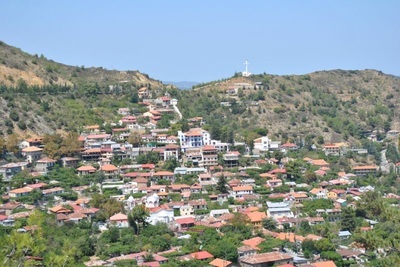 Omodos is a pretty village in the Troodos foothills in the Limassol district. 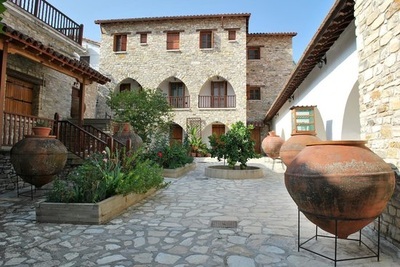 The village is famous for its wine production with wine presses on display in the village and numerous places offering samples and tasting. 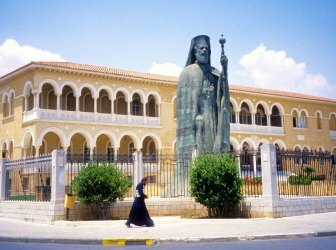 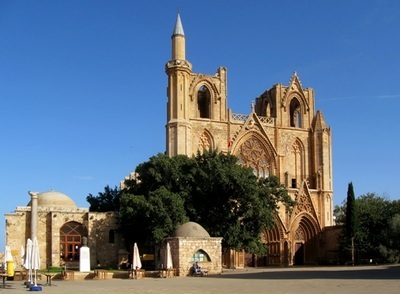 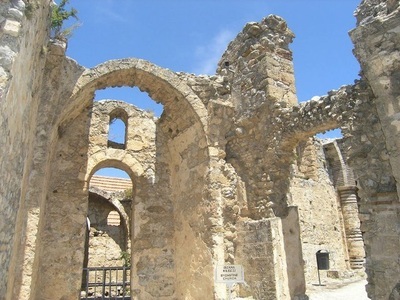 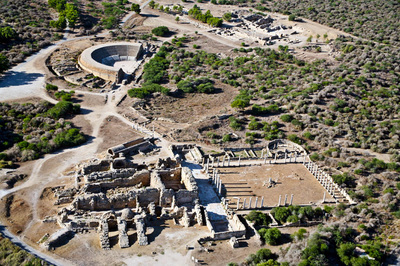 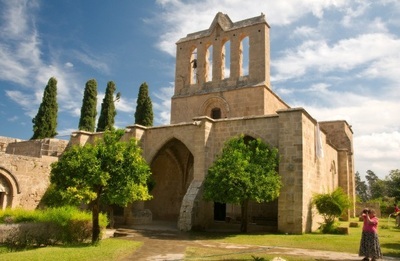 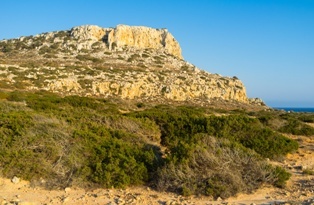 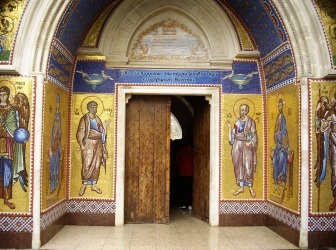 Omodos is home to the stone built monastery of the Holy Cross which is one of the oldest monasteries on the island. 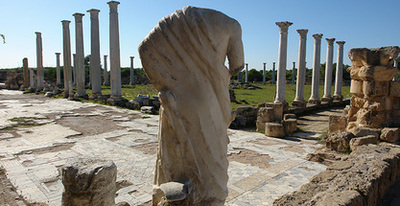 Legend has it that it dates from 327 AD. 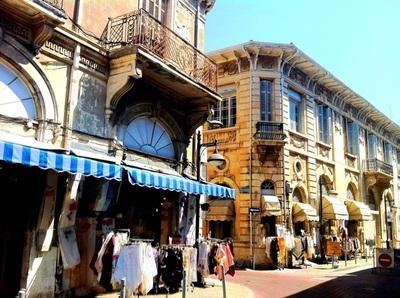 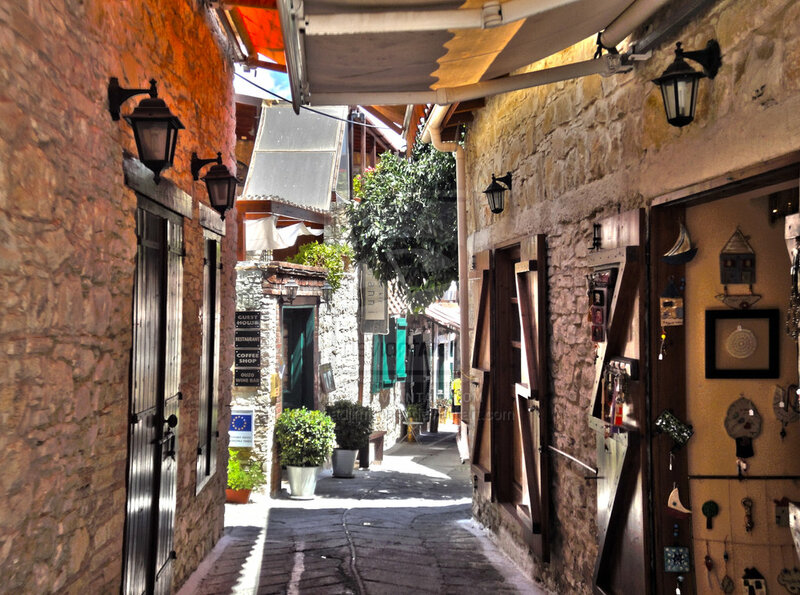 This is a fascinating village to explore with a labyrinth of narrow streets dotted with tiny shops and artists studios. 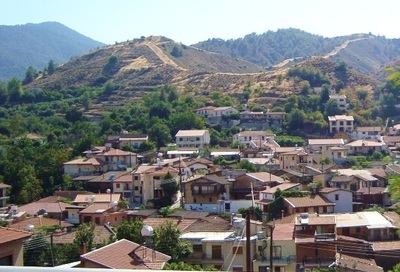 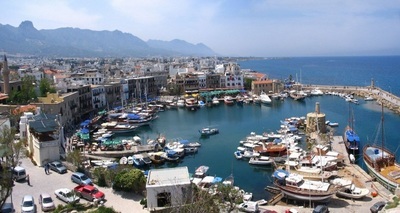 Omodos village also has a good selection of restaurants and cafe's and holds an annual wine festival to celebrate the wine production of the region. 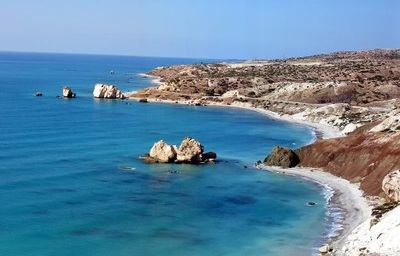 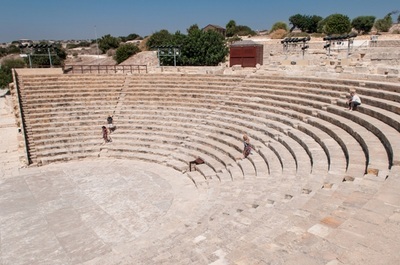 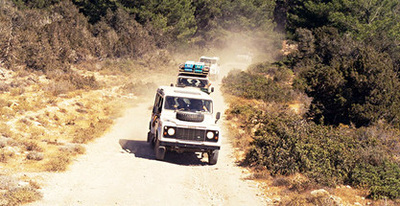 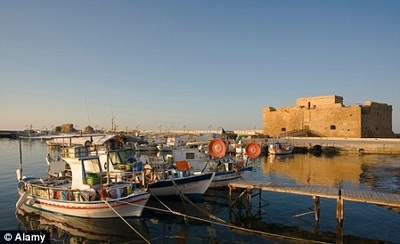 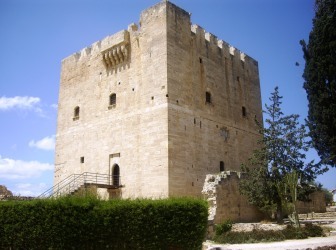 Omodos is 152 km from Ayia Napa and it takes around 1 hour 45 minutes to get there.